← The Great Summer Flu -or- Ted’s not dishing out the chicken soup! There was a film about a writer, and I believe it was Agatha Christie who was laying on a chaise lounge, the French doors were opened to the Cornish Coast, and a secretary dutifully sat nearby, taking down every word for posterity. A slight breeze was toying with the thin gauzy curtains. 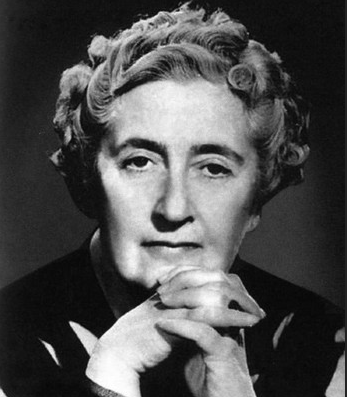 Although Agatha Christie wrote at a table with a typewriter, and often plotted her novels in the bathtub, that image of her lying on the lounge with the open French doors to the sea, wether fact or fiction, stayed with me. I now wanted a room with an amazing view, that perfect writing spot to churn out the English Novel. It turns out, to use that cliché, the grass is always greener. So far from the Cornish Coastline with its murder and mayhem, I compromised and moved my desk to the front room. I had a beautiful view of the street and the local bus stop. I can’t tell you how many hours I lost sitting there, watching people line up for the bus, creating stories in my mind as to where they were going and why. I even learned their routine. 11.15 a jolly Mrs Harris would arrive with two empty carrier bags. Mr. Heavystone would make it to my wall, sit down, puff out of breath before making it the last few steps to the bus top. In the morning, 8.15 the children lined up, school bags and candy wrappers flapping in the breeze and the reverse at 3.15 the bus would regurgitate the youngsters who walked by my window laughing and chatting. There were the odd days when no one showed up at the bus stop, and I spent time wondering why? Was it the rain? My whole day was mapped out by the regular bus riders. Was I writing? No. I tried closing the curtains, but my curiosity drove me crazy to the point that I was now the mad lady on my street with the twitching nets. So it begs me to ask the question, what kind of space does a writer need to write? Virginia Woolf had a small writing room in the garden of Monk’s House. Although she mainly wrote in the garden lodge in summers, the view for her was a constant distraction. 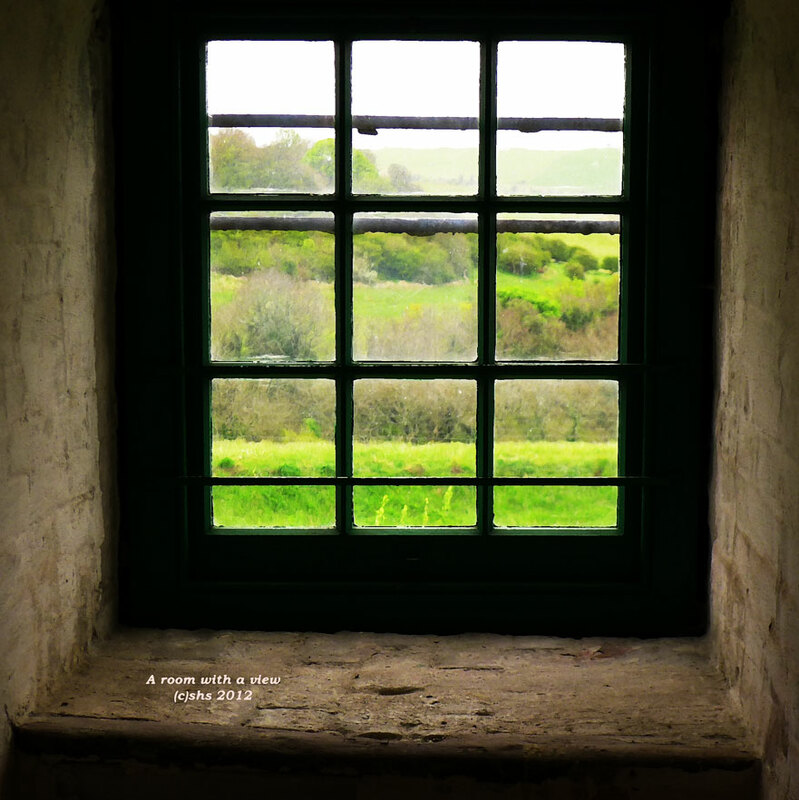 If it wasn’t Leonard apple picking and sorting, the noises of the countryside, church bells, or the children in the nearby school, all created a constant distraction for her. 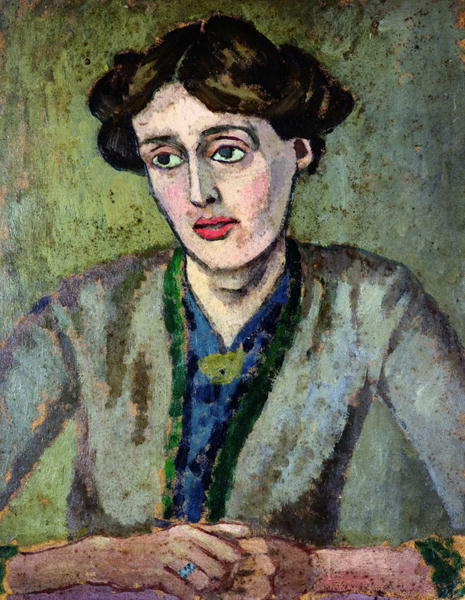 Still, she did manage to write some bloody good stuff. Distraction not only comes in the form of noise from the outer world, but it is also inner noise that plays havoc with a writer. The mind can easily wander from the work at hand, and a new story that has nothing to do with the current writing task, is suddenly created like a dream. Staring out a window can create such a dream and when the attention is pulled away from the view, the dream also vanishes. Philip Roth had a little writing studio built, and worked at a lectern. It was turned away from the studio window to avoid distraction. I can’t imagine writing standing up. I like a good chair and when editing and revising, a proper desk. I love that idea, but would I trot off to the Hotel bar to see what’s going on, or would the staff cleaning the rooms next to mine drive me to distraction? Would I sit at the bar like Ernest Hemingway with drink in hand? Not a good idea as after a drink or two, I tend to fall asleep. Not a pretty sight in a bar! My desk is now back in the office. I have no view. I am back in what would have been the old Victorian Dining room. The French doors to the patio are too far from my line of vision to see anything worthwhile. The green hedge rarely has anything of excitement to note. Not even a bird twittering. And if one dared? I have noise cancelling headsets to silence the world around me. I like my acoustical privacy. The paintings, the books, the various decorations are such that I have seen them so many times, they fade away into nothingness. When I return from whatever I am writing, I am reassured that I am indeed back in the land of the living. For me, the room with a view just takes my mind away into such a state of relaxation and fixation that I cannot write. So as romantic as the Room with a View sounds, it’s not for me. Where is the perfect writing spot? Quite often I love the noise and chaos of the coffee shop. The greatest challenge these days is finding a plug outlet not in use. There is something about going to Starbucks or a good pub, and sitting there drink at hand with a lap top opened. Is it vain to think people are watching, wondering what I am doing? But it’s that exact thought that propels one to stop day dreaming and at least look as if one is writing. It’s also become a good place to meet fellow writers. I noticed one day a stack of papers, some vicious red inking in process, and I knew a kindred spirit was also editing. In between the scratching of the red pen, a quick smile led to a new friendship and a mutual respect of writing space. I suspect that everyone will have to find their own writing space, be it a closet, a room with a view, a coffee shop, a hushed library, or the kitchen table with the kids spilling in with their homework and the dog making puddles as he splashes in his dog bowl. I’d love to hear where you find writing the easiest. Gallery | This entry was posted in writing and tagged Agatha Christie, Art, Cornish Coast, Ernest Hemingway, Fiction Writing, Hotel, Leonard, Library, Monk, Monk's House, Philip Roth, Sun Also Rises, Toni Morrison, Virginia Woolf, Writing Tips. Bookmark the permalink. Bed. I write in bed. It’s quite inspiring. Susan, what a lovely post. You reminded me immediately of the table at which Jane Austen used to write, in front of a window looking out onto the road to Winchester which ran through her village. A lovely space. Thanks Kate. 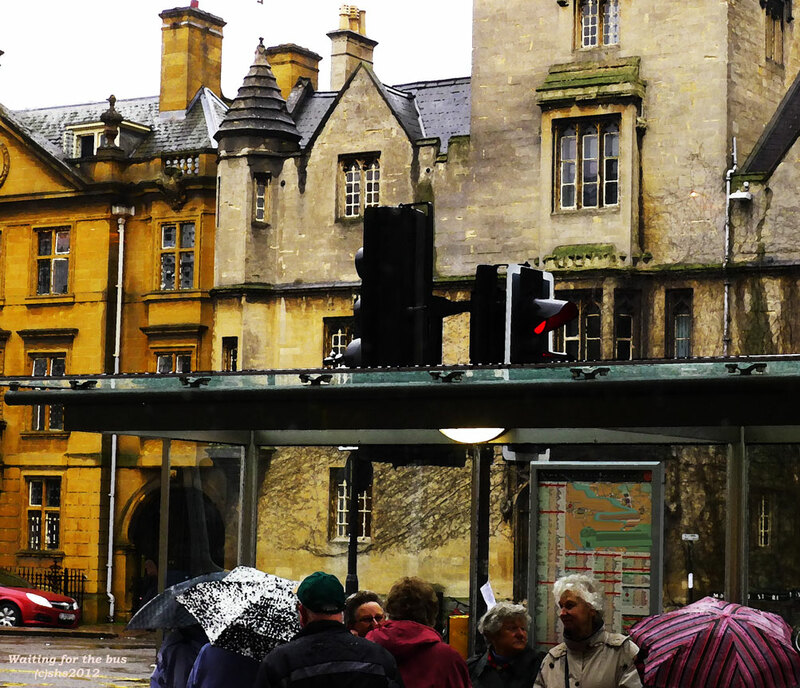 I would love to have Austen’s view instead of the blue Arriva bus every forty minutes! 😉 What’s your writing space like? I’d love to hear! Enjoyed reading your thoughts on writing, a view is important! Why thanks! Sorry for the delay in replying. Have been on a break which is coming to an end!